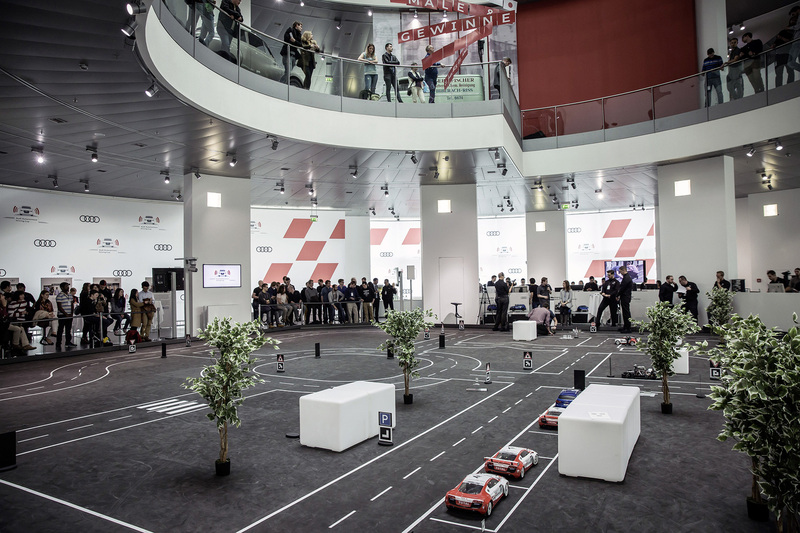 Earlier this month we told you about the Autonomous Driving Cup organized by Audi. Today, were ready to announce the results. 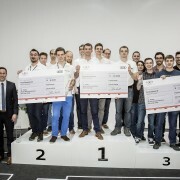 And the 10.000 euros price goes to…Nuremberg. 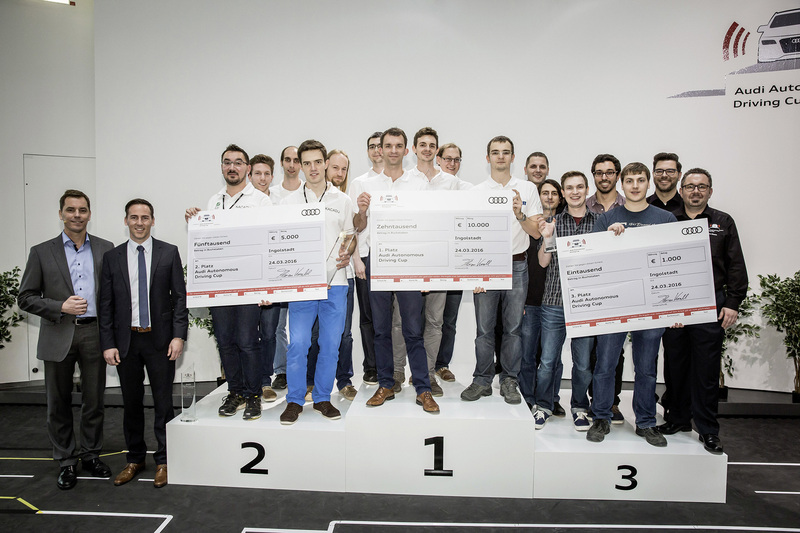 The students from the local Friedrich Alexander University scored best during the 2016 edition of the competition. But what were the rules? 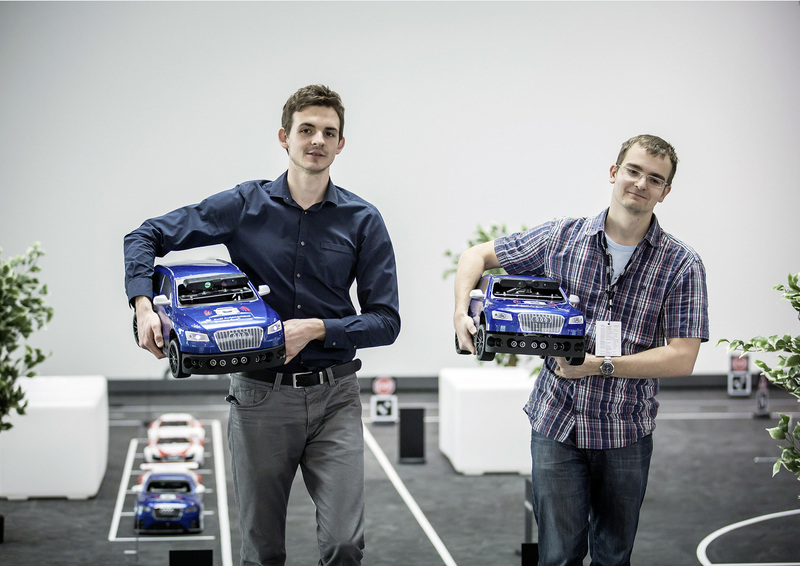 First, each one of the eight universities in the final stage of competition had to build a completely automated 1.8 scale model of the Audi Q5. 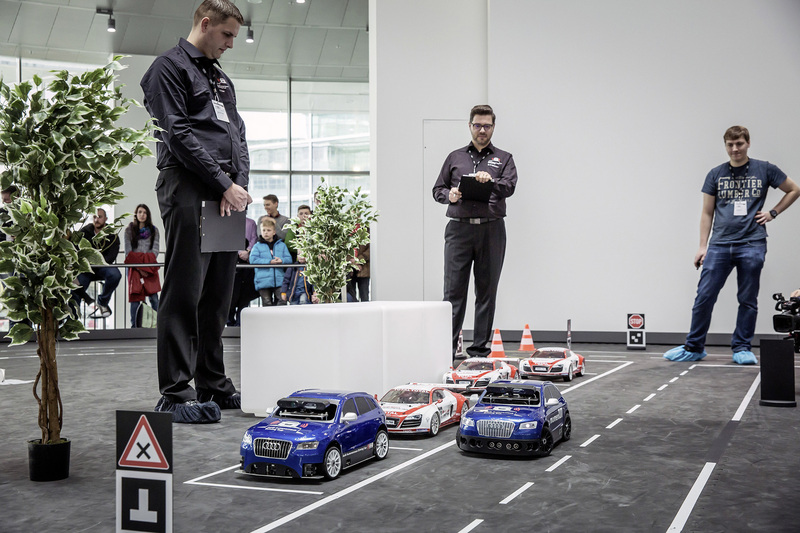 Then, these models had to complete a track designed by Audi and filled with obstacles, intersections with cross traffic, all these while driving at safe distance from the car ahead. 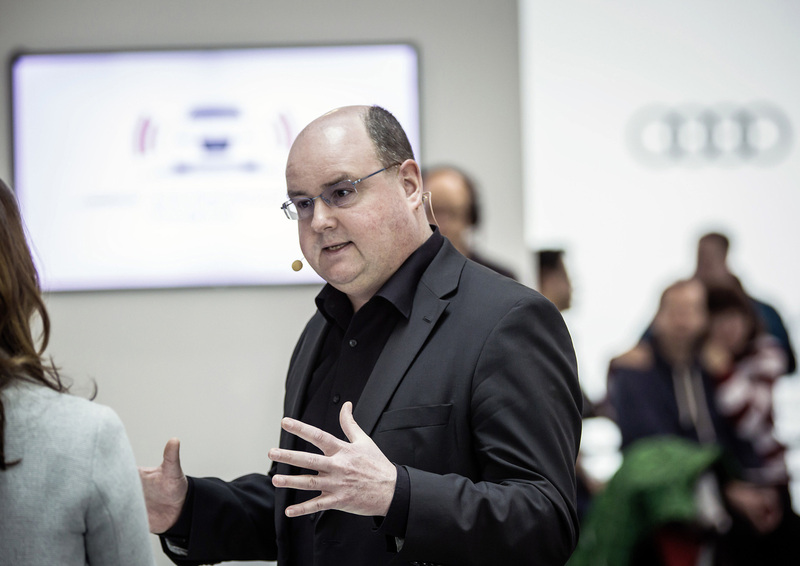 The fully-autonomous cars should also read the traffic signs, negotiate left turns across the oncoming traffic, brake when obstacles suddenly appeared in their way and execute parking maneuvers without touching the cars near them. 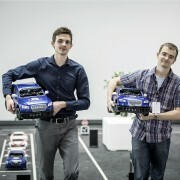 Therefore, the tasks were pretty difficult and mirror perfectly the real driving conditions. 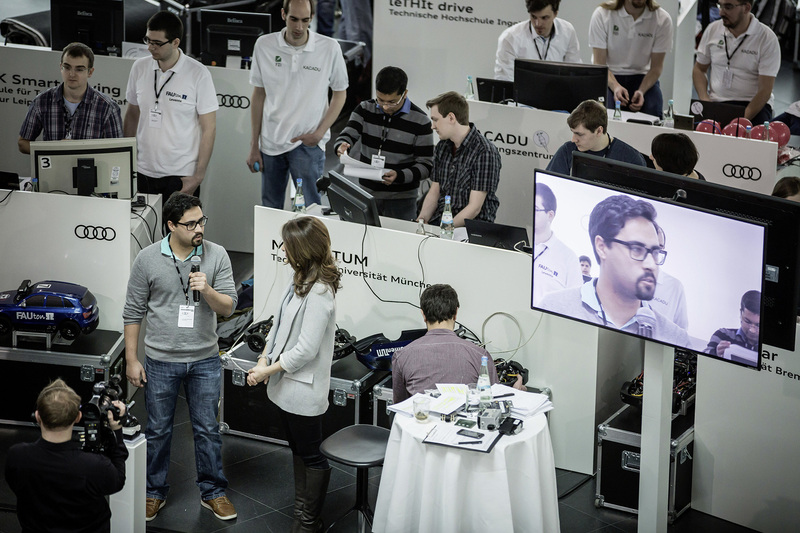 The finalists have relied on video cameras and ultrasonic sensors to fulfill the tasks and managed to accomplish them in a thrilling manner, proving that the autonomous driving technology is viable and accurate. 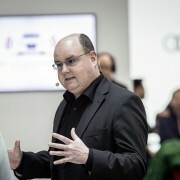 During the final day of the event, the Audi experts detailed the benefits of the Car-to-X and digital maps technologies. 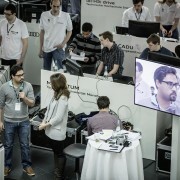 Together with the engineers from Here, they explained that, in real life, they can bring lots of benefits. 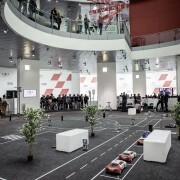 For instance, when the first car of the row detects and avoids an obstacle, it can store it in real time on the digital map. Therefore, the next time it is driven to the same place, it is already aware of the hypothetical obstacle, keeping all the systems in alert. 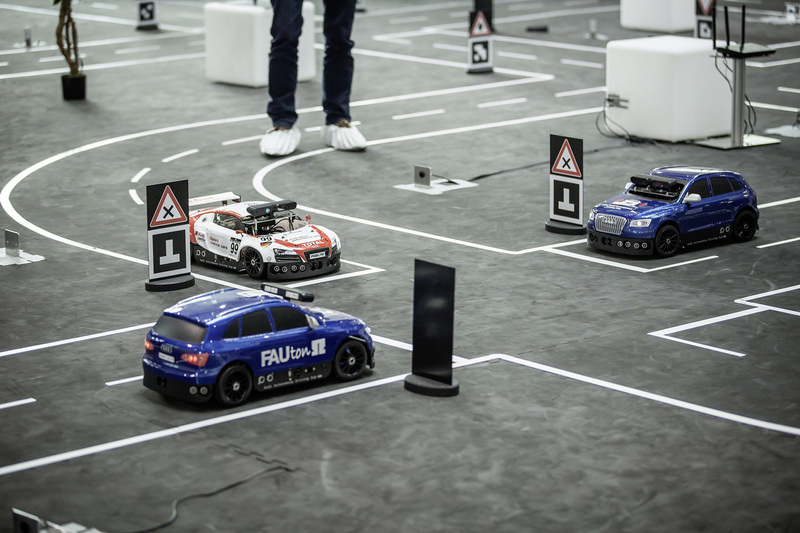 More, it will send the information to the following car, which will be able to safely avoid the obstacle. 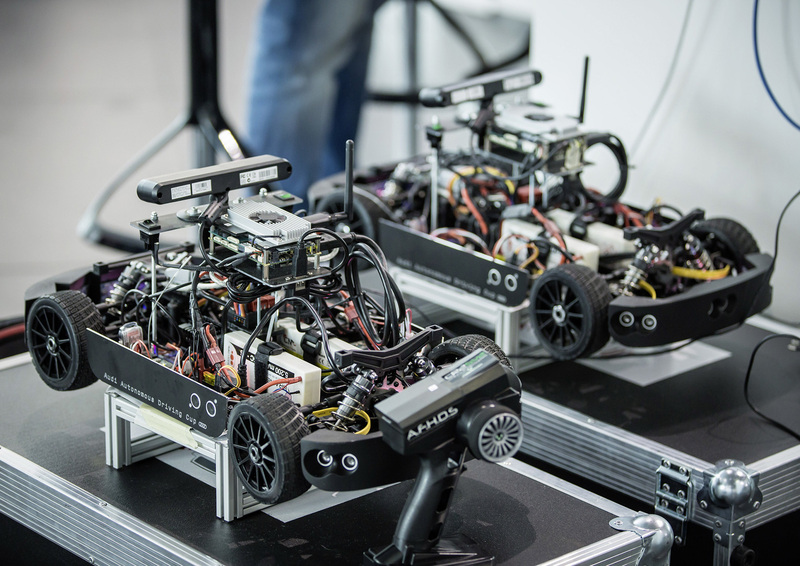 Combining all these technologies will lead to a much safer traffic in the future.